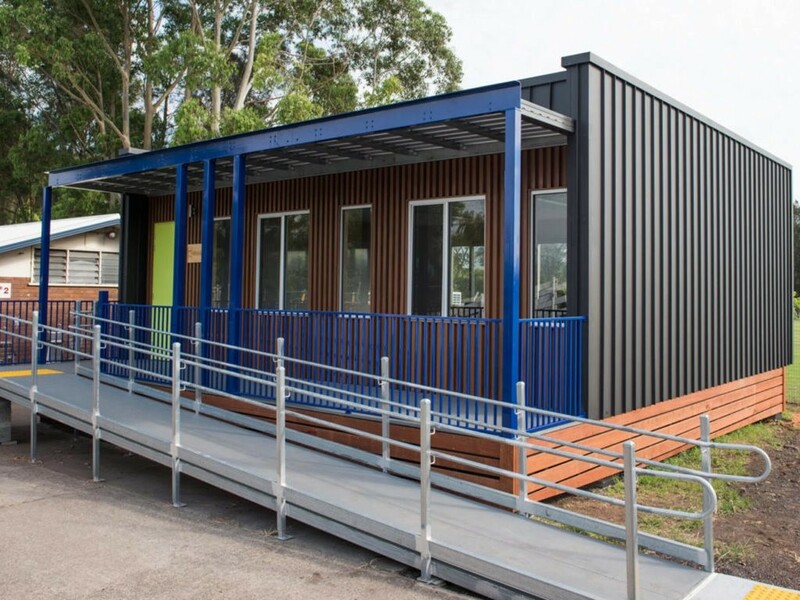 Modular classrooms powered entirely by renewable energy are being trialled in two NSW schools. Dubbed the ‘Hivve’, these portable classrooms feature solar PV generation, real-time energy monitoring, CO2 monitoring, data capture and communications to manage energy demands and control indoor environment quality. “With the average Australian classroom consuming approximately 3,800kWh per year, these trial classrooms have the potential to reduce both energy consumption and costs in our schools,” said Environment and Energy Minister Josh Frydenburg. The two pilot classrooms are being trialled at St Christopher’s Catholic Primary School in Holsworthy and Dapto High School in Dapto, where their performance will be monitored over the next 12 months. The Australian Renewable Energy Agency (ARENA) has provided Hivve Technology with $368,115 to fund the pilot. “The success of the Hivve project could lead to a nation-wide adoption of the modular classrooms, reducing reliance on the grid and even providing a significant amount of electricity back to the National Electricity Market,” said ARENA CEO Ivor Frischknecht. The technology was designed to deliver sustainable solutions – both environmental and economic – to address Australia’s growing school infrastructure needs, according to Hivve Director David Wrench. All elements of the Hivve family are designed and engineered on a 3.0m x 3.6m grid to be fully interchangeable, with multiple configurations to suit a wide range of school sites and local requirements. The company worked with partners Arup, Eastern Portable Buildings and Arco Consult for structural engineering, environmentally sustainable design and architectural expertise.